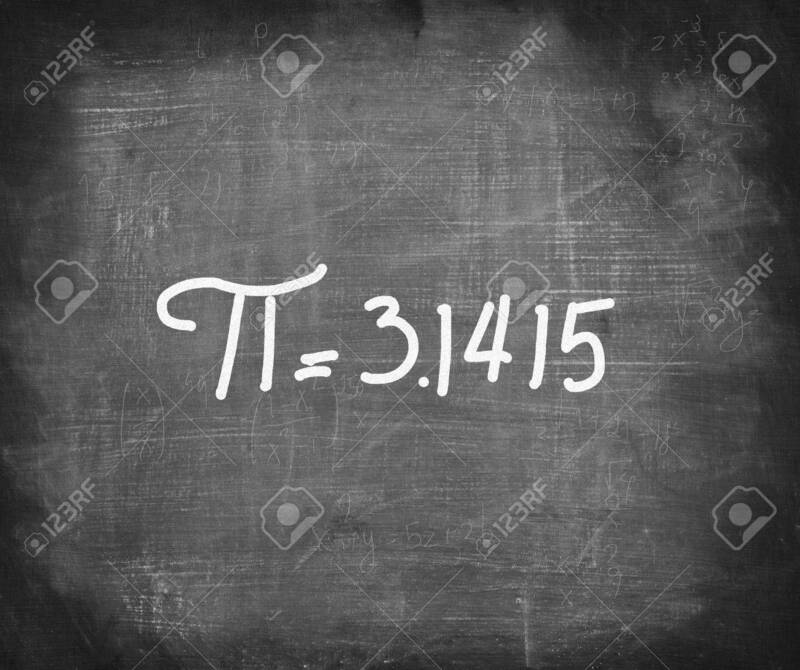 Pi Number Handwritten With White Chalk On Blackboard,mathematics.. Stock Photo, Picture And Royalty Free Image. Image 31272750. Stock Photo - Pi number handwritten with white chalk on blackboard,mathematics concept . Pi number handwritten with white chalk on blackboard,mathematics concept .